Phosart Photography is the fine art photography of Donna M Kabay. Phosart means ''the art of light''. 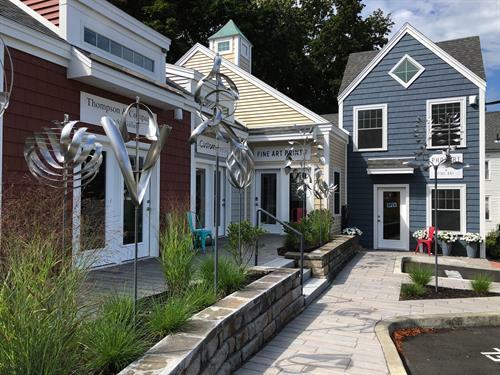 Donna has been a fine art photographer for thirty years and opened Phosart Photography Studio and Gallery in 2011 in Kennebunk where she prints, frames and displays her photographic work. 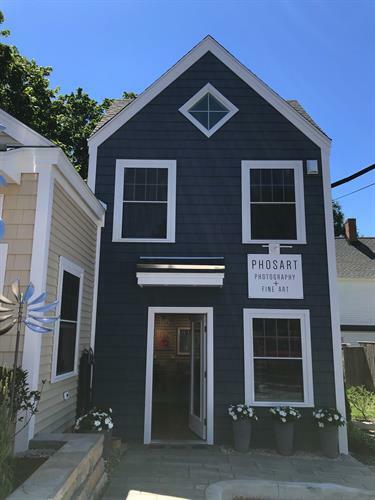 In May of 2017 Donna moved Phosart Photography to the Art House Gallery at 21 Western Avenue at Cooper's Corner in Lower Village Kennebunk. At the Art House Gallery Phosart has a wide variety of black & white and color images of local Maine and New England landscapes, street photography, still life photos, digital photo art, and collections of images from Donna's travels in Europe during the winter months. Works available include fine art prints of all sizes on paper and canvas, original one of a kind photo encaustic, cards, and original acrylic paintings. All artwork is available framed or unframed. Custom work and private photography classes available May through October. 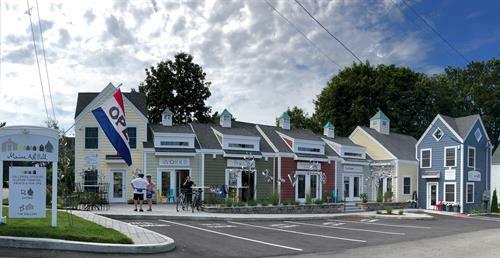 Located on the corner of Route 9, Western Avenue, and Route 35, Port Road, behind Mornings in Paris and the Sunoco gas station in Lower Village, Kennebunk.